There were more than a few flashes of brilliance at the Season 3 Finals in São Paulo, but only an event like the Six Invitational 2018 could cement – at least in the minds of viewers – the staggering transformation of competitive Siege over the past 12 months. The Six days of competition brought in nearly nine million viewers, an increase of over seven million from the total views of the Season 3 Finals. An impressive new coliseum-style arena, big new orgs in the form of FaZe, CLG, and Team Liquid, and an expanded prize pool of $500,000 support the message conveyed by those viewership figures: Siege esports is growing at a blistering pace. Just getting into the game? Here are the best Rainbow Six Siege operators. 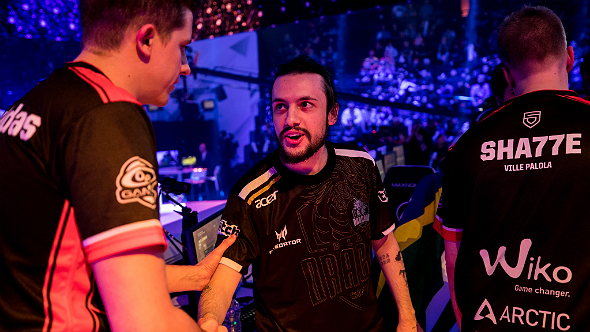 With so much more interest in Rainbow Six Pro League, the pressure is on Ubisoft to shore up its greatest esports asset. 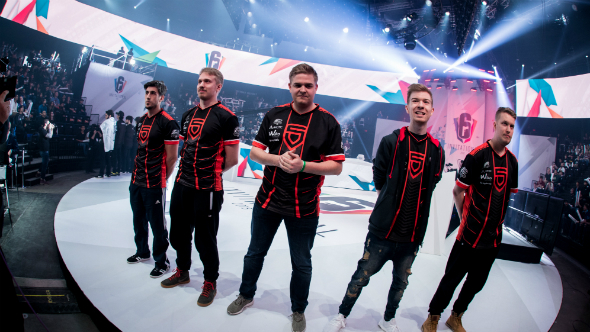 Their top priority going into Year 3 is maturity and stability, consolidating the huge gains they have made by ensuring the audience is happy, the pro players are happy, and addressing any niggling issues that have persisted since the days when Pro League Finals were attended by a live audience smaller than that of your local cinema screening. We spoke with Ubisoft esports director François Xavier Deniele about the company’s plans, from introducing Pick and Ban to the new six-month league format. 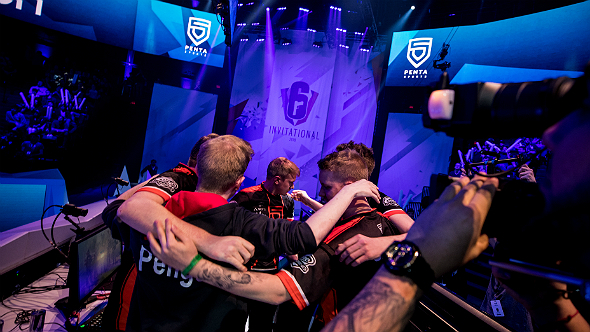 PCGN: How does the Six Invitational 2018 compare to last year? François Xavier Deniele: As we mentioned in the presentation this morning, this year is much bigger than last year’s Six Invitational. For us, it’s the achievement for what we have been doing for the past year. As we always mention, Year 2 was the year of transition for us – from learning, to becoming more professional – and this event is definitely a great example of what we are doing right now for Rainbow Six Siege. This is a huge achievement and there are many aspects to it. It’s the first Six Invitational where we have all four regions and I’m really happy and proud to see Mindfreak, an APAC team, in the last eight teams. It means that the APAC region is becoming more important. This year we also have the introduction of big organisations. One year ago we had some great teams playing Rainbow Six Siege, but right now we also have some of the biggest organisations in all of esports here. It means a lot to have these names behind the game, because it shows they trust us and our esports strategy. What do the big orgs bring to Siege’s esports scene? These guys are the reference point on many games, so when they come over to our game it says a lot about the potential of Rainbow Six Siege as an esport. These organisations will not join for just five months, they’re here because we’re working on this title so that it lasts for a long time. This is really important from a business aspect. In terms of viewership, these organisations [also bring] huge fanbases from all around the world, which means [there are] new people that we can reach outside of the fanbase of Rainbow Six Siege. We heard that you are introducing South African servers. Is that a territory you are looking to expand for Siege? The idea for Year 3 is stability, so we’ll stay with the four regions we currently have: North America, Europe, Latin American, and APAC. We’re working on a new region, not only for esports, but also the server-side connectivity for players, because every time I discuss this aspect it becomes clear that we need to have a clean foundation before starting to grow a new territory. One of the biggest announcements of the Six Invitational was the Pick and Ban system. What are you hoping this will bring to Rainbow Six Pro League? Pick and Ban is the end product of a long discussion we have had with the Rainbow Six Pro League production team about how we can continue to improve the viewer and player experience. For viewers, Pick and Ban makes it so that even the first part of a match will be vital to the story [of the game]. It introduces questions for the viewers. Why are you taking this operator? Why are you banning this operator? What does this mean for the team’s strategy? It really rounds out the viewership experience. Is there any concern that Chimera’s two attackers will upset the meta? No, because the team is balancing the game all the time and everything is tested in the TTS. We also do a workshop with the professional teams every three months that helps us iron out any kinks alongside the community discussion process. Are there any viewership numbers that you are able to share with us? It’s very difficult to show because every season we’re introducing more languages and streams, so we’re not comparing ourselves with the last event. To give you an example, at Sao Paulo we had five languages for our streams, here we have 12 languages available. We’re still on a really good trend in terms of viewership and we’re really happy with it. One of the best things about Rainbow Six Pro League is how well players conduct themselves. How do you keep that level of professionalism in the game? It’s all about stability. I think changing the format to make the league a six-month cycle is the first step, as it ensures players and organisations are involved for at least six months at a time. This secures players a salary and makes the core of the system more stable. 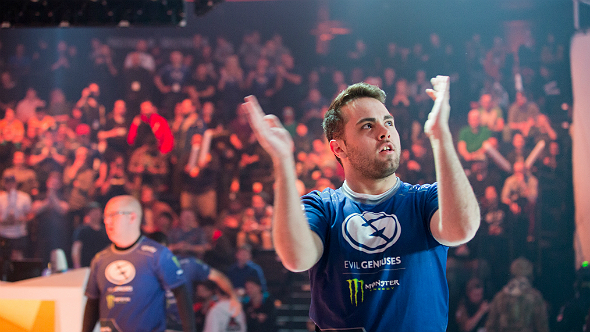 The idea of having two majors will also help us to bring more teams into the game. Having more local tournaments will also allow professional players to compete all of the time. Originally, we stuck with [hosting events around] the release of new DLC, which was important for us because it paired the esports scene with a celebration of new content. Because the release of DLC is changing the meta of the game, we also knew that we would need to have a break in the middle of these new, longer seasons – what could be better than putting on a huge offline invitational? That’s why we’re deploying a major in August. We want more and more LAN events, [they are] the key of esports, and to become more relevant we need to introduce more of these events. But it’s also important to have some form of duality between the Six Invitational in winter and a similar event in the summer. Is there any fear that by moving to major events you will miss out on the benefits of promoting new content and Pro League simultaneously every three months? It’s just a question of balancing. Each event needs to find its own DNA. Here, at the Six Invitational in Montreal, you can meet the team producing the game, that’s something special about this event. We need to find another story for the summer event and we’re working on it, but we can’t share anything right now.